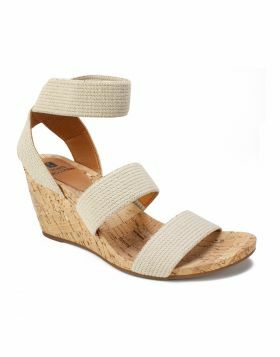 Step out in the effortlessly elegant Berlina espadrille wedge heel by Seven Dials Shoes with ankle strap and buckle closure. 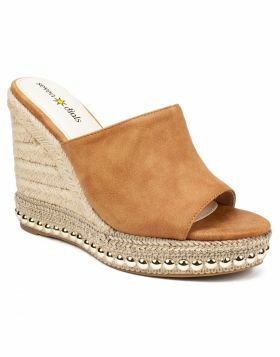 No footwear collection is complete without a pair of these classy platform wedges. Heel height: 5 inches.